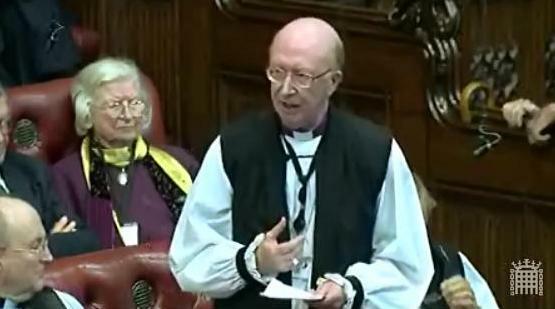 The Lord Bishop of Oxford: My Lords, given the court ruling last week against Thanet Clinical Commissioning Group, saying that it was obliged to follow NICE guidelines unless a special factor could be determined that would justify departure, will Her Majesty’s Government give an assurance that the same test will apply to NHS trusts in regard to the ratio of nurses and patients? Earl Howe: The guidance issued today by NICE on staffing ratios, to which I think the right reverend Prelate is specifically referring, is in draft, but the deputy chief executive of NICE has stressed that there are no floor or ceiling numbers on the required number of nursing staff that can be applied either across the whole of the NHS or in a particular ward setting. What the profession is seeking, and what NICE is looking to give it, is a reference tool or guideline that will enable it to judge correct staffing levels in accordance with the particular circumstances of a ward and the skill mix of the staff on that ward. It is a guideline rather than a mandatory prescription.